Something old, something new. 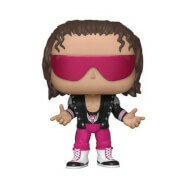 The WWE POP figure series continues to expand with the bang up to date the Bella twins. The Bella's have only ever been present previously in very limited twin packs so there is sure to be lots of fans looking for these. 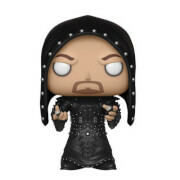 Each WWE POP! vinyl figure stands around 9cm tall and comes packed in an illustrated window box.